Congratulations to our St. Vincent Evansville Nursing Scholarship Recipients! Join the Ziemer Society for our second event in 2018! Thank you to our Event Title Sponsor, CRS OneSource! Join us for an evening of family fun, food, live music by DogTown Three, and learn more about the Society's latest effort to contribute to the purchase of a new Mobile Mammography unit to better serve our community! (includes meals, non-alcoholic beverages, and two drink tickets per adult over the age of 21 for select beer and wine). 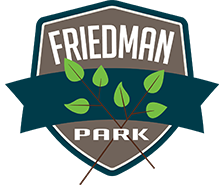 Founding Friends of the Ziemer Society (Individuals who have contributed $250.00 to the Society in 2018) may attend this event free of charge. St. Vincent Evansville Foundation's 31st Annual Cornette Ball is fast approaching on Saturday, October 20, 2018. This year's St. Vincent de Paul award winner, Dr. Mark Browning , will be honored at our Starry Night themed Ball. Join us for an evening under the stars complete with dancing to the Celebrity All Star Band and a delicious dinner and midnight snack courtesy of West Baden Springs Hotel. This year, net proceeds from the Cornette Ball and our Heritage Open (below) are going toward the purchase of a new, state-of-the-art mobile mammography coach which will provide free breast cancer screenings for qualified individuals throughout our community. St. Vincent Evansville’s new mobile coach will have the latest 3D Tomography – which is the same technology you will find at our St. Vincent Breast Center. 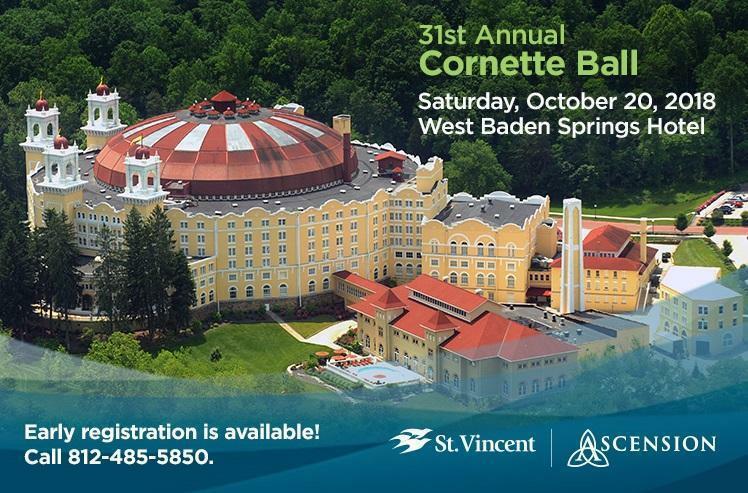 View our Cornette Ball sponsorship levels here. 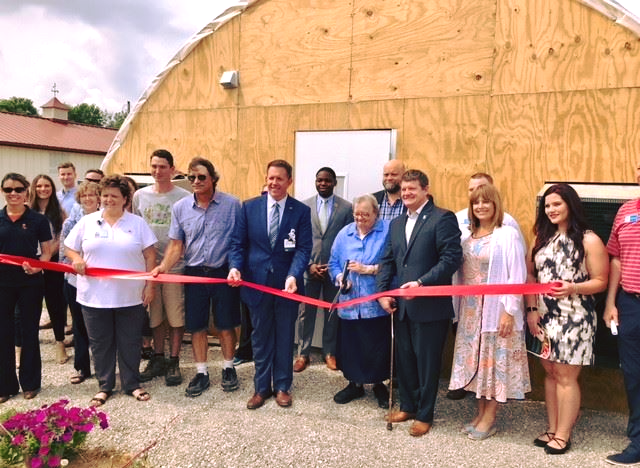 On May 17, a Ribbon Cutting was held at Seton Harvest in honor of a new greenhouse and hydroponic system which was constructed through funding from a $125,024 Healthy Eating Active Living (HEAL) grant from Welborn Baptist Foundation, Inc. 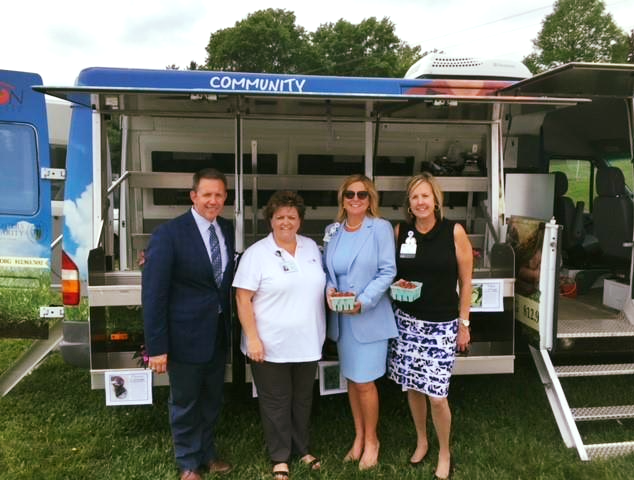 This grant was awarded to St. Vincent Evansville Foundation last year to support the work of the Healthy Harvest program - a collaborative initiative between Seton Harvest, St. Vincent Evansville and St. Vincent de Paul Food Pantry. The program aims at providing free, fresh produce to those with limited or no access throughout Evansville and surrounding communities. 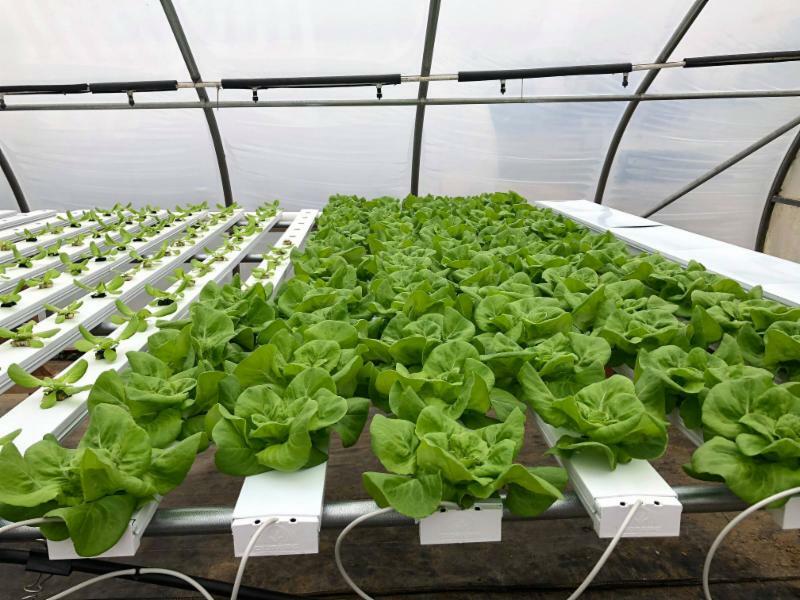 This greenhouse and hydroponics system are expected to produce six to seven thousand pounds of fresh produce each year and will allow the farm to exceed their previous year’s harvest totals by an estimated 50 percent in 2018 – the excess of which will go to those in need in our community. This is above and beyond what will be produced for the grant. St. Vincent Evansville Foundation would like to again thank our partners who made the Healthy Harvest program and the ribbon cutting possible. We, along with our partners, are looking forward to continuing distribution throughout the summer. 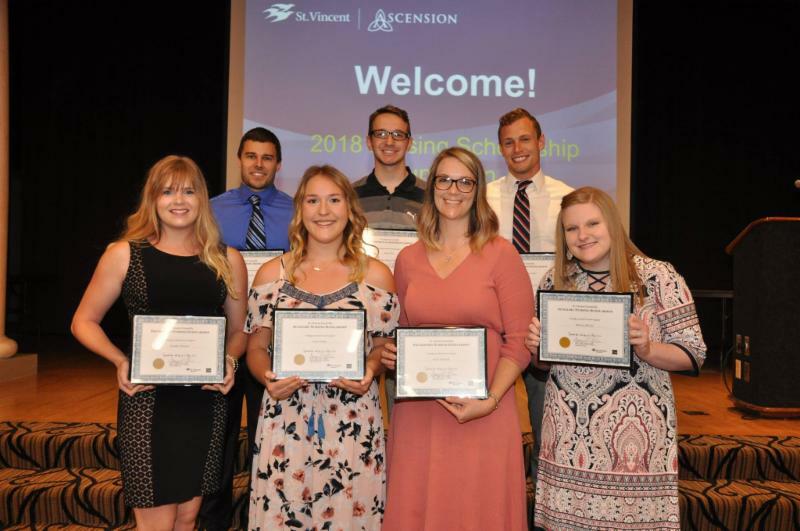 Congratulations to our St. Vincent Evansville Nursing Scholarship recipients! On May 14, the seven deserving individuals were presented with their scholarships at a luncheon in their honor. All candidates were outstanding student scholars and community advocates looking to advance their education in the field of nursing. St. Vincent Evansville Foundation and St. Vincent Evansville Auxiliary are proud to assist with these scholarships. Also, thank you to the family of Sue Connor Vauthier as they ensure Sue's legacy of excellence in nursing lives on through a memorial scholarship in her name. In addition, a retired, anonymous St. Vincent Evansville nurse made a generous donation for one of the scholarships. In total, over $30,000 in scholarship funds were awarded - wow! Pictured above from left to right: (Back Row) - Michael Lewis, Jacob Pitts, Lukas Vessels. (Front Row) - Jennifer Webster, Aryn Tooley, Keely Edwards, Melissa Michel. Renderings (above and below) of what the exterior and interior of the Patricia Browning Stone Sensory Playground will look like. Photo (above) of the progress happening on the Sensory Playground. ﻿ On December 19 we celebrated the generosity of Bill and Mary O'Daniel Stone with a groundbreaking ceremony for the Patricia Browning Stone Sensory Playground. 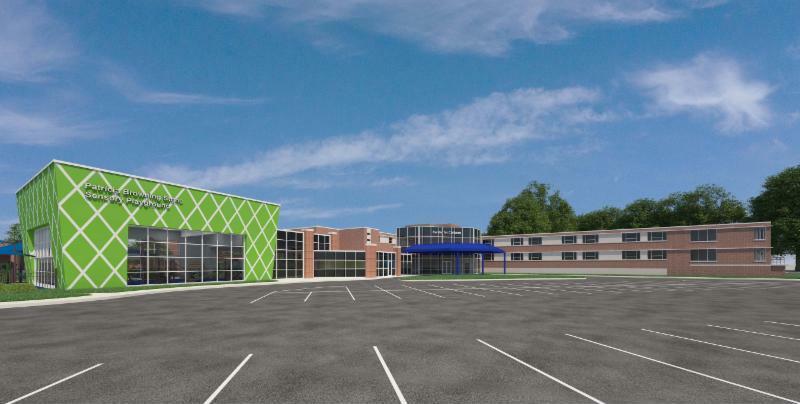 Their transformational gift is currently funding the construction of a new state-of-the-art indoor therapeutic sensory playground for young patients who are cared for at St. Vincent Center for Children on the campus of St. Vincent Evansville. The playground is named in honor of Bill’s mother, Patricia Browning Stone, who was a graduate of the St. Mary’s School of Nursing. The Sensory Playground offers many opportunities for children with and without Sensory Processing Disorders and their families to find their “just right” fit on the playground. It will also provide children with a great space to work on socialization and self-esteem as they walk, run, roll, slide, climb, swing, and spin together. The Sensory Playground has been designed with the help of the STAR Institute in Denver, CO - a leader in sensory therapy and research. The concrete floor of the indoor portion of the playground was recently poured and the concrete for the outdoor portion will be poured next week. 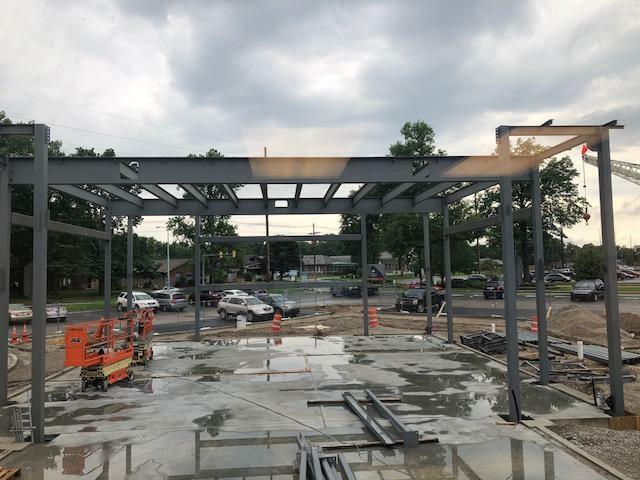 Steel for the structure is nearly complete. Construction on the new hallway connecting the Center for Children to the new playground has started. The playground is on schedule to be completed in early Fall 2018 . Stay tuned for future updates!